Because the future of medicine depends on a wide-ranging constellation of supporters, the Office of Development and Alumni Relations provides alumni, friends, and philanthropists ways to engage with each other and avenues to invest in UT Southwestern. As a supporter of UT Southwestern Medical Center, you play a vital role in helping our researchers and physicians unlock medicine's deepest mysteries to build a better, healthier world. A novel idea, nurtured by a gift, can lead to new therapies for those who turn to us with some of today's most complex medical conditions. 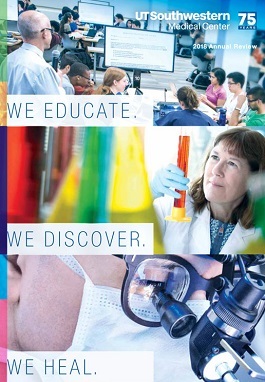 Our focus on innovative biomedical research, compassionate patient care, and commitment to exceptional education and training means UT Southwestern's impact is felt far beyond our North Texas community. Contribute to the improved health of our local, national, and global communities. UT Southwestern's rise to international distinction has been fueled by exceptional people with an extraordinary vision. Every gift makes a powerful impact on the journey towards greater human health, global leadership in medicine, and pioneering scientific discovery. 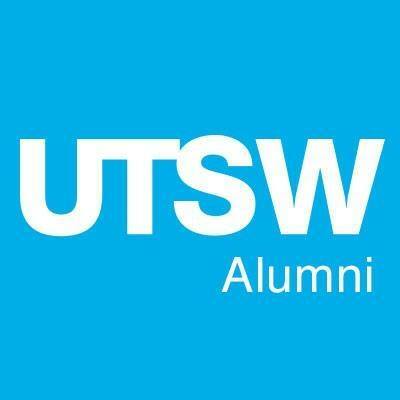 Follow @utswalumni on Facebook for the latest alumni news, photos, and videos.